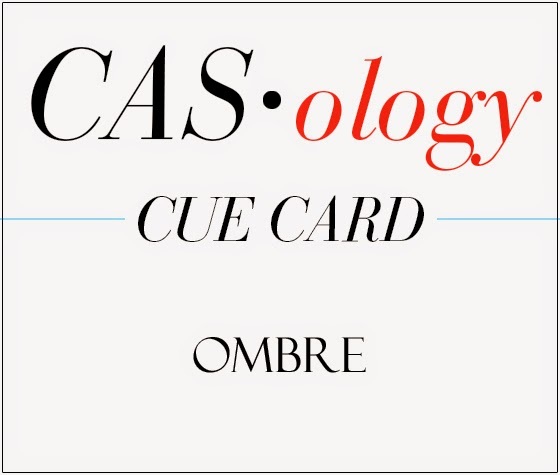 Time for a new cue word! Are you ready?! It's a bit of a shady one this week, but we're pretty sure you'll have fun with it! Who doesn't love playing with color? Avery Elle is returning as our sponsor this week! Have you checked out the newest additions to their store?! Avery Elle is a small corporation located in Southern California. 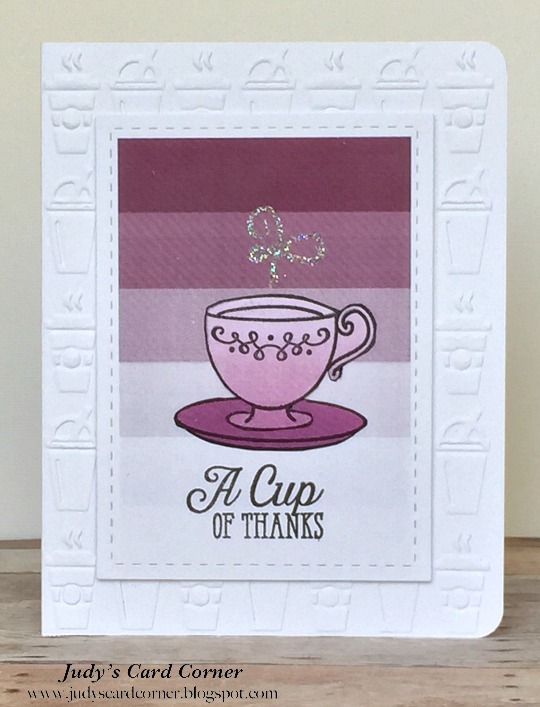 They launched their first set of stamps in June 2012 and have now expanded into stamps, dies, and color coordinating pigment ink pads, patterned paper pads and A2 top folding note cards. 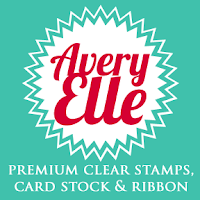 Avery Elle stamps, dies, and paper are all proudly made right here in the USA. They have plans for some exciting new product lines in the future so stay tuned! This week's winner will receive a $20 gift certificate to the online store, so be sure and play along for your chance to win! When using lots of color, you can keep it CAS by keeping the rest white space. Try slightly offsetting your focal image and your sentiment for balance and interest! The 'rule of threes' can be effective on a CAS card. 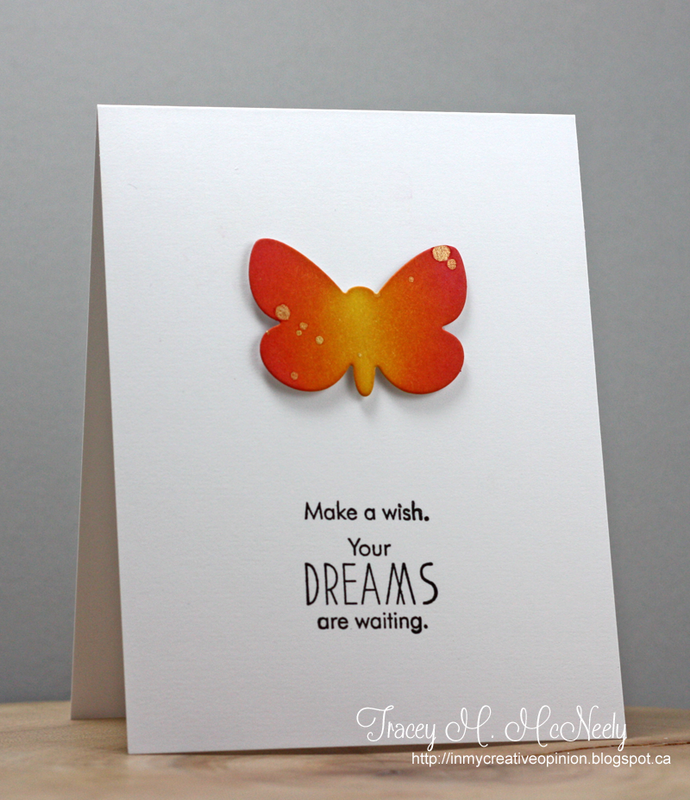 Use dimension to add interest to your CAS card. 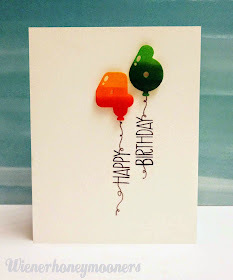 Keep your stamping to 1/3 of the card. Fussy cutting your main image adds extra fun to your CAS card. 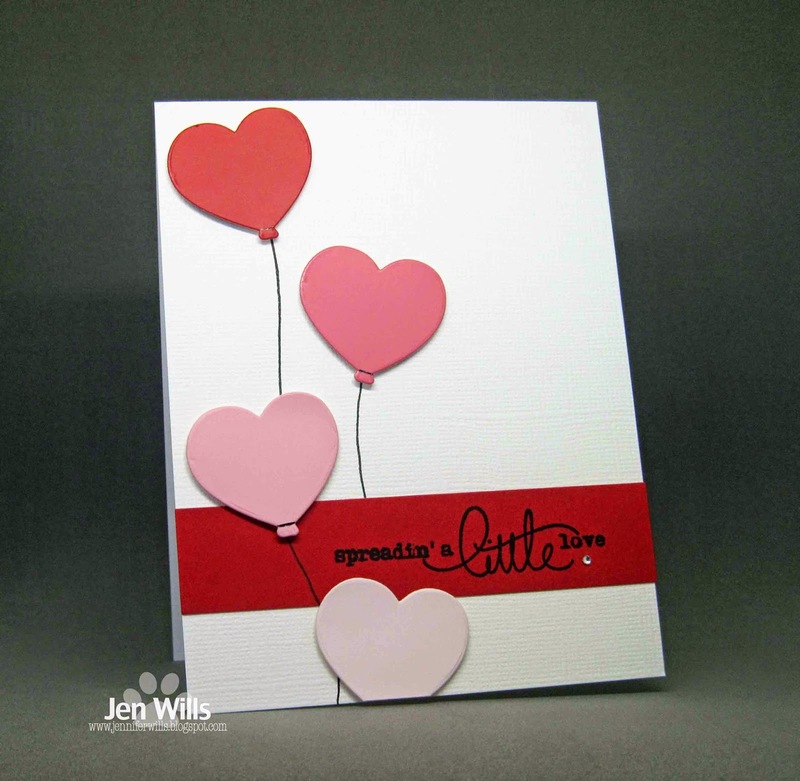 Adding small hand drawn details personalizes your CAS creation! 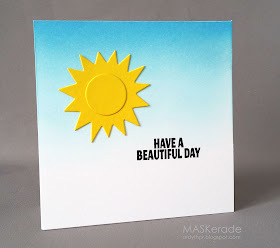 Pop up the main panel to add dimension to a CAS card. Surround a dramatic image with lots of white space! 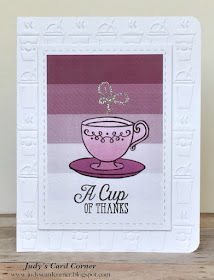 Thank you for the inspirations and great challenge!